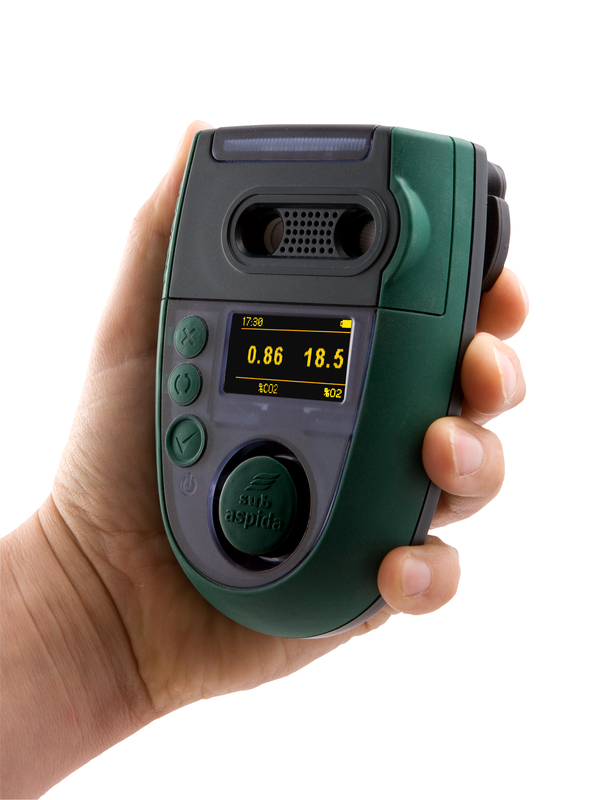 The Analox Sub Aspida is a compact and portable gas monitor capable of detecting both carbon dioxide and oxygen. Purpose designed, the Sub Aspida analyser offers continuous monitoring of partial pressure O2 and volumetric CO2. It is ideal for confined space entry onboard submarines and for monitoring portable or transportable decompression chambers.